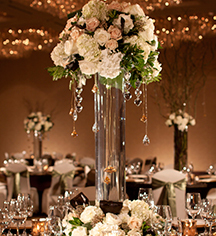 Celebrate love in style with a wedding at the historic Hilton Fort Worth. Whether the reception is large or small, informal or elegant, this Texas landmark has the perfect venue, from an expansive ballroom to intimate banquet facilities. 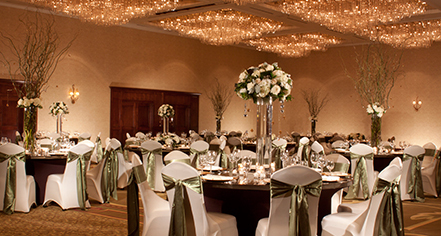 Expert event coordinators are available to help you plan your big day at the Hilton Fort Worth hotel. This downtown Fort Worth wedding venue offers a gorgeous backdrop for spectacular Texas-style weddings. Take advantage of outdoor space located north of the property (Tribute area) for weddings and outdoor events. The hotel’s Executive Chef will work to create a specialized menu customized for every budget, as well as the palates of your guests, and certified wedding planners will make sure your Fort Worth wedding is unique and memorable.